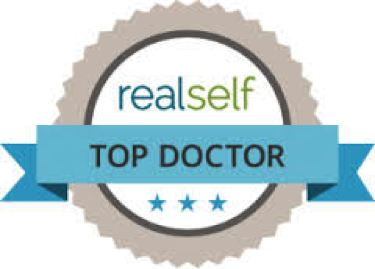 To learn more about our practice, please take a moment to browse our website and get a more detailed perspective of Hillstrom Facial Plastic Surgery. 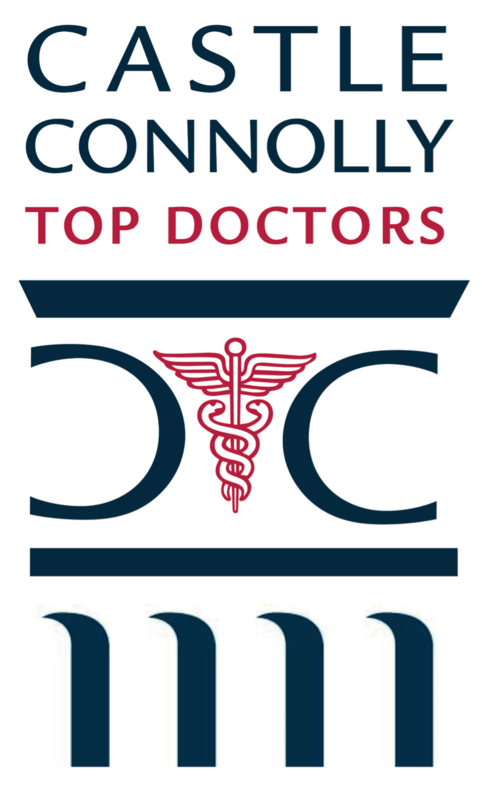 If you should have any additional questions, or would like to schedule a consultation, please contact us or use the form below to send an email. We look forward to hearing from you! Take I-75 North towards St Petersburg/Tampa. At exit 213, take ramp right for University Pkwy toward Sarasota/Airport. Turn Left onto SR-610 W/University Pkwy. Turn left onto N. Honore Ave then veer right into the Integra Click Professional Park. We are located in the back building near the right side on the bottom floor. 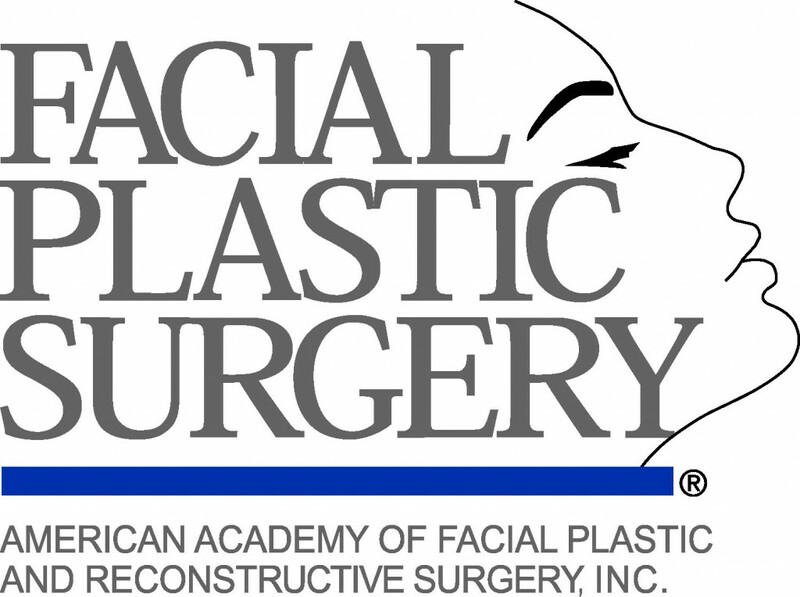 Our sign above our door indicates Hillstrom Facial Plastic Surgery. Take I-75 South towards Naples. At exit 213, take ramp right for University Pkwy toward Sarasota/Airport. Veer right onto SR-610 W/University Pkwy. Turn left onto N. Honore Ave then veer right into the Integra Click Professional Park. We are located in the back building near the right side on the bottom floor. 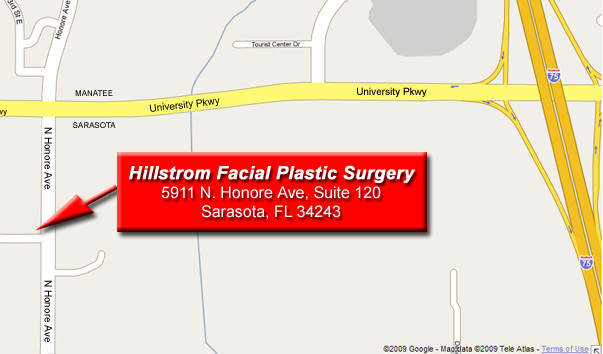 Our sign above our door indicates Hillstrom Facial Plastic Surgery.